Texas, we are coming for you! 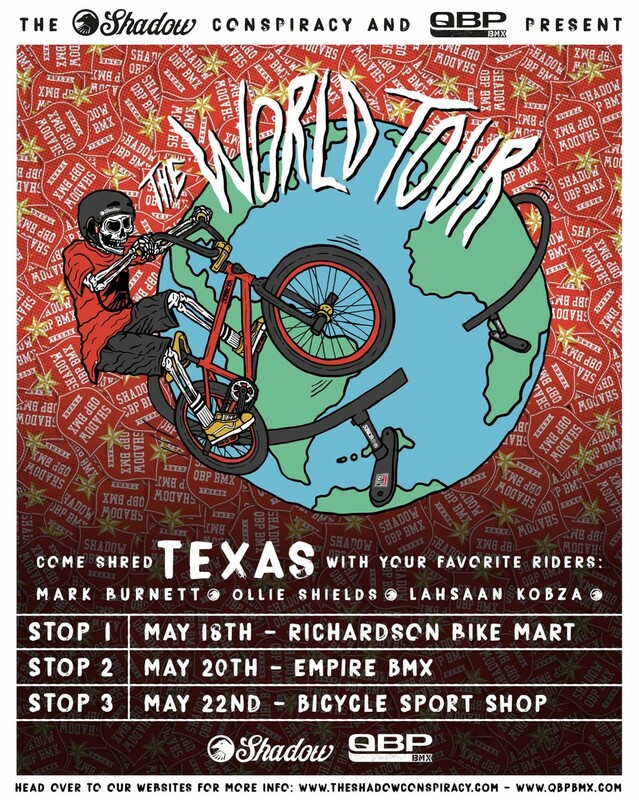 We're bringing our friends from The Shadow Conspiracy out to The Lone Star State for a bike shop tour. We have some fun things planned, so make sure you come hang out, meet the crew, and ride with us along the way!